The manufacturer AC produces this 7-pin electrical kit for the NISSAN MICRA III. 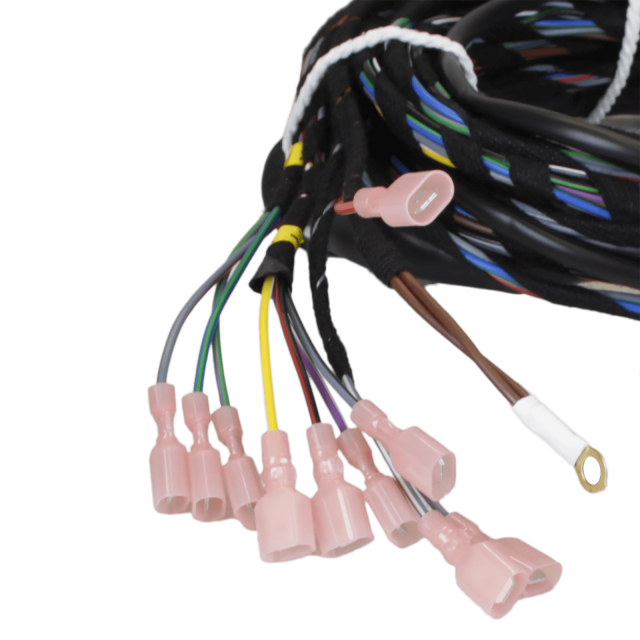 The 7 pin Top Tronic wiring kit will increase the frequency of the turn light indicator when a trailer light is not working. If possible you can turn off parking assistance of your NISSAN MICRA III with a push on a dashboard button. Vehicle-specific plugs are not included in this electrical kit. It is delivered with detailed assembly instructions. AC specifies an intallation time of 2 hour(s) for this 7 pin wiring kit. We know from experience that it is better to foresee 1 hour(s). Carefully read the instructions provided by NISSAN concerning the installation of this AC wire kit.